The H7 Series has been developed for demanding noisy environments with increased low frequency attenuation. The sealing rings are filled with a unique combination of liquid and foam. The result is an optimum seal with low contact pressure, which provdes agreeable comfort even during long-term use. 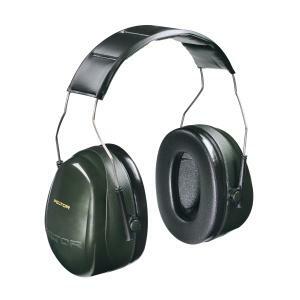 The H7 series is a suitable choice for typical environments with substantial industrial noise or construction machinery, airports and agricultural work.